Posted on February 6, 2013 by Wuensch Construction Inc. 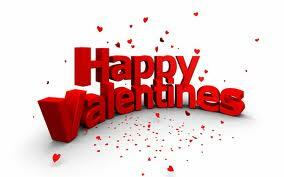 Treat your sweetheart to special surprise…. let your special Valentine gift be one she will use and remember for years to come. Roses are red, Violets are blue here are a few “Remodeling Tips” that you can do! Replace your existing counter tops with new granite counter tops. Replace your existing sink and faucet. 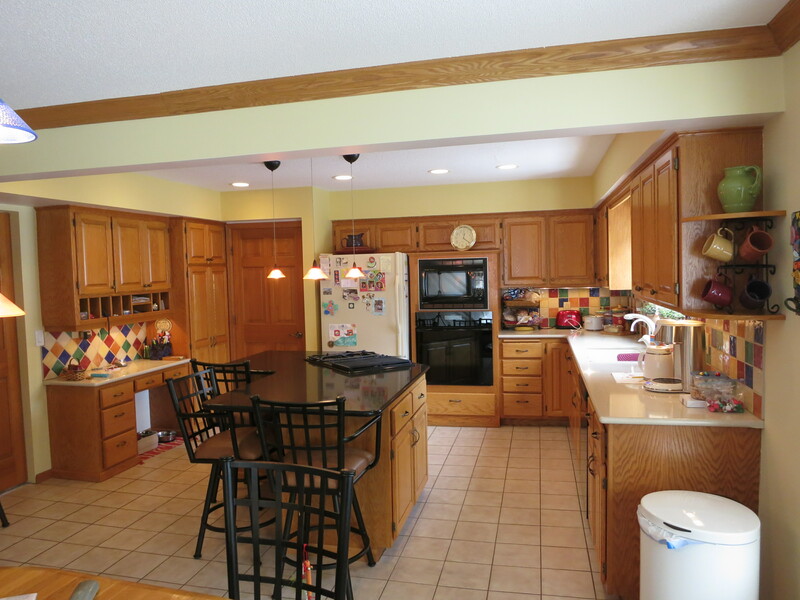 Give your existing cabinets a face lift. Add new knobs to existing cabinets. New paint job with color. Replace your existing vanity top with a granite top and faucet. Give your existing vanity a face lift. 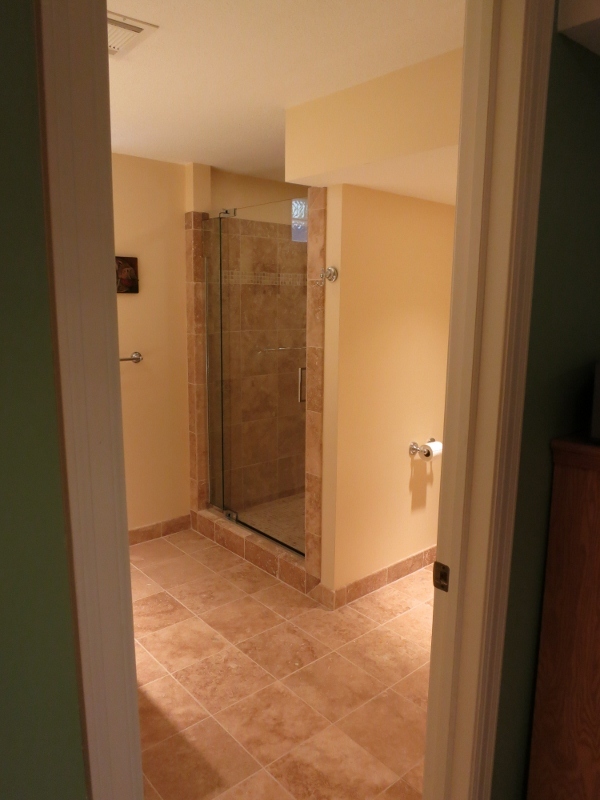 Replace your existing shower door with a frameless glass shower door. Replacing shower faucets and shower head. Replace your existing shower with a new ceramic tile shower. Remember your sweetheart will always remember the special someone who thinks they are their number one fan!